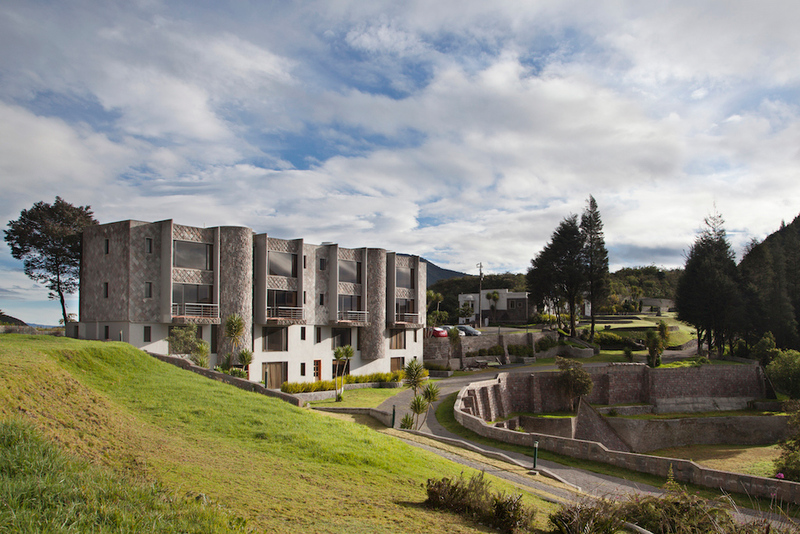 Hotel El Cráter is located 30 minutes from Quito, and 5 minutes from the Equator and the “middle of the world” museum. 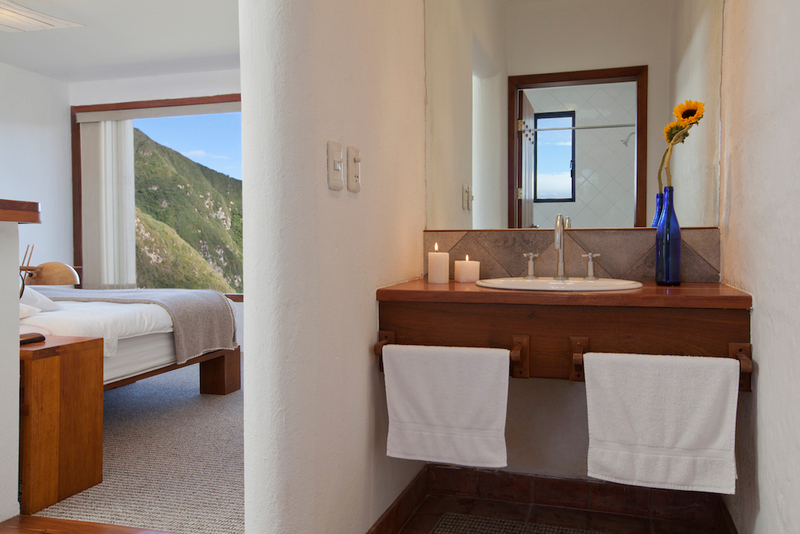 Covered with hand-carved pumice stone, we have 8 Luxurious suites and 4 standard rooms, elegantly decorated in a minimalist ethnic style. 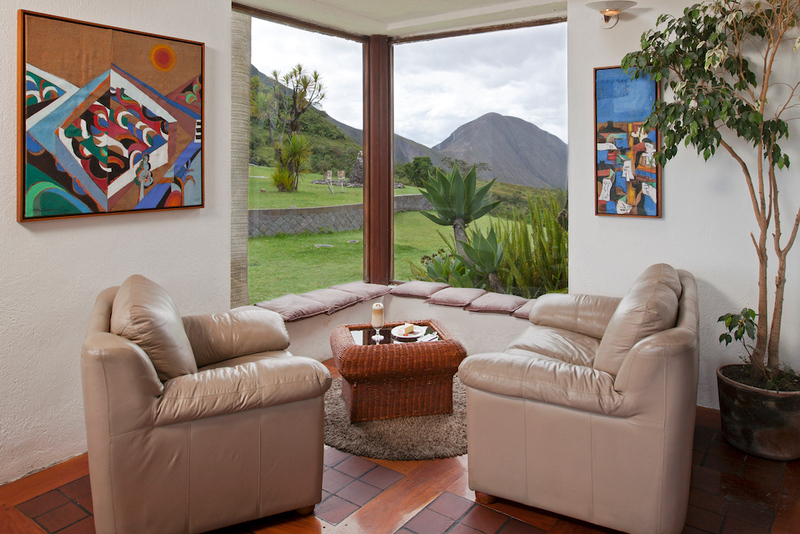 The spacious and warm suites have an exceptional view towards the volcano “Pululahua”- one of the only two populated volcanos in the world- and towards Equator. 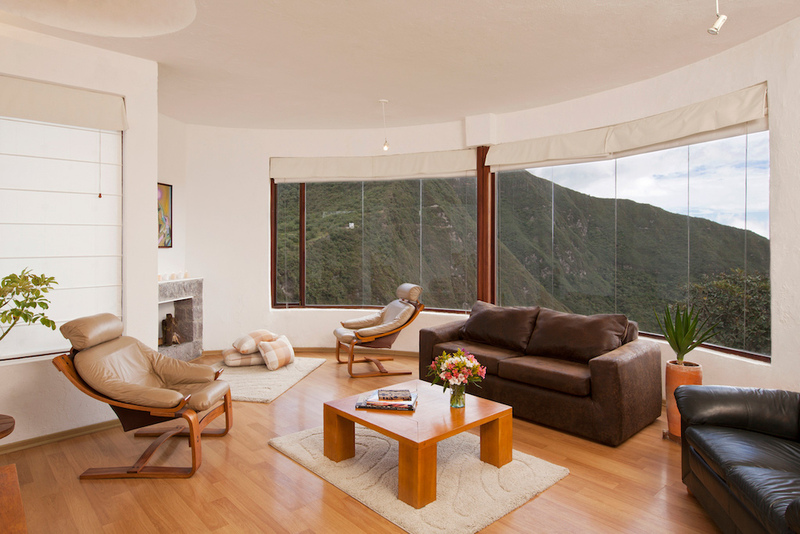 A beautifull mountain view and a constantly changing landscape are observed perfectly from the room, thanks to its generous huge picture-windows. 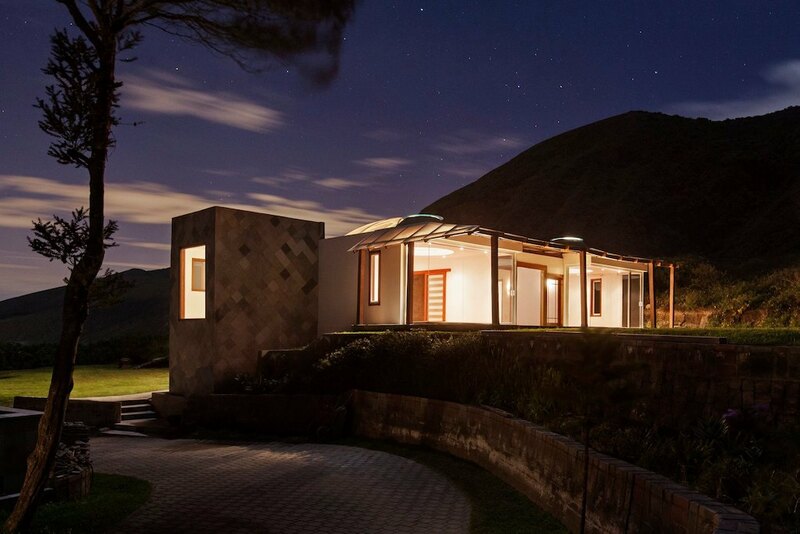 Strategically built on the edge of the crater of the volcano Pululahua, for its architectural design, the restaurant permits a visibility of 360 degrees. 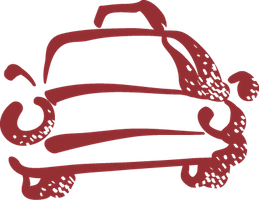 The construction of the restaurant was made hand craftedly, using construction material from the adjacent area. 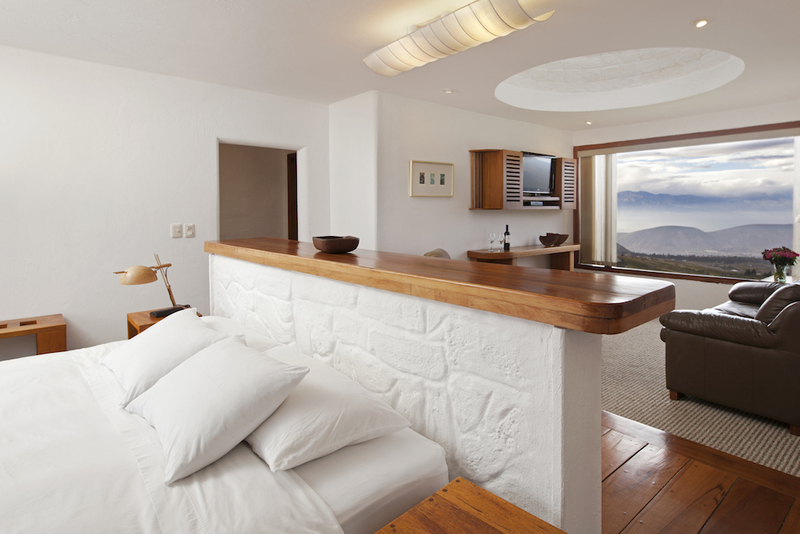 The combination of the stone, the pumice stone and the wood is creating a remarkably warm space the respects its environment while adding it an aesthetic touch. 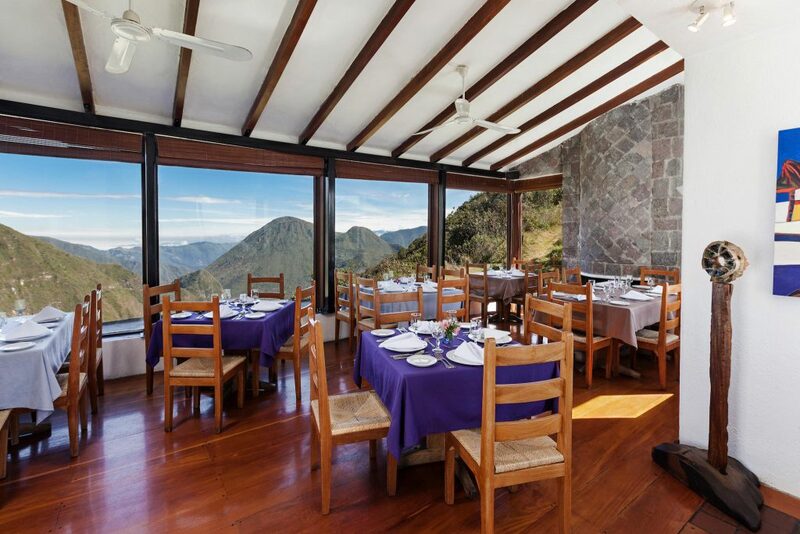 The restaurant has 4 sections, each with a different view and atmosphere. The changing weather transform the landscape continuously, contributing to the unique dining ambiance of the restaurant. 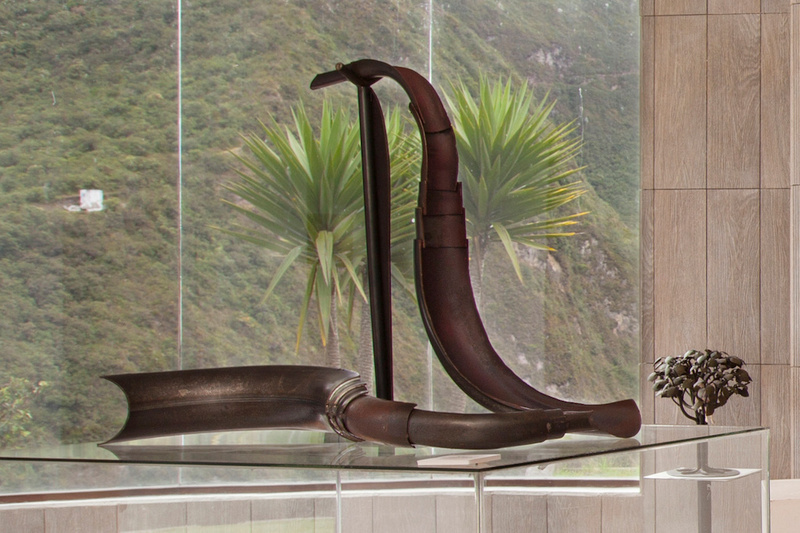 We offer a traditional Ecuadorian cuisine next to a selection of classic international dishes; we have a varied wine menu and a range of cocktails from over the world. 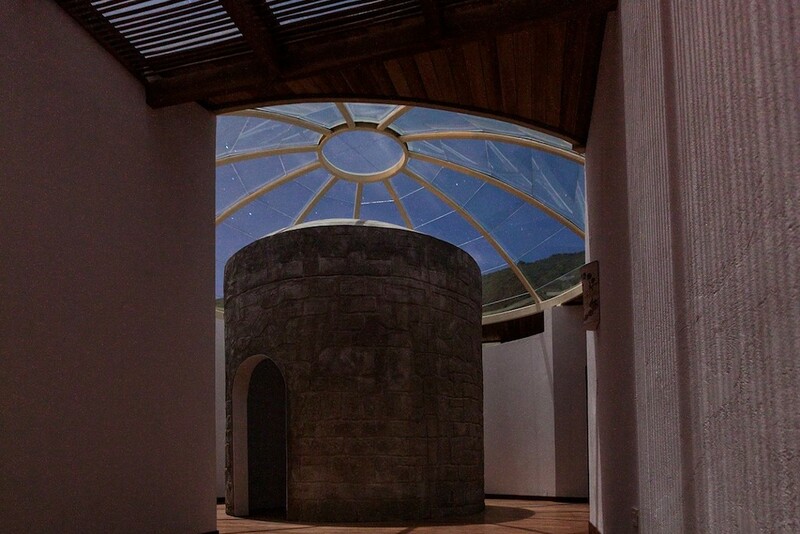 Privileged for its location on the beautiful viewpoint of the Pululahua volcano and a few minutes away from the Middle of the World, El Crater Spa is an icon of natural and architectural beauty. 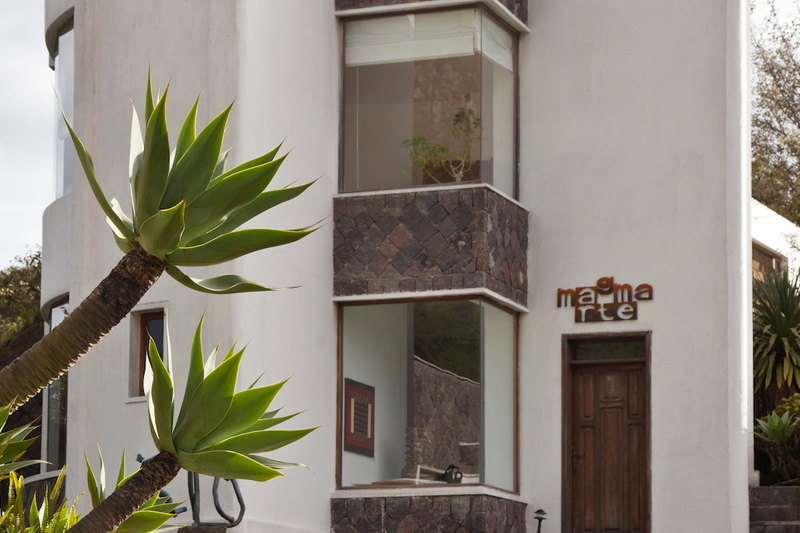 This place, ancestrally recognized for its healing energies, enhances treatments inspired by the elements of Nature. 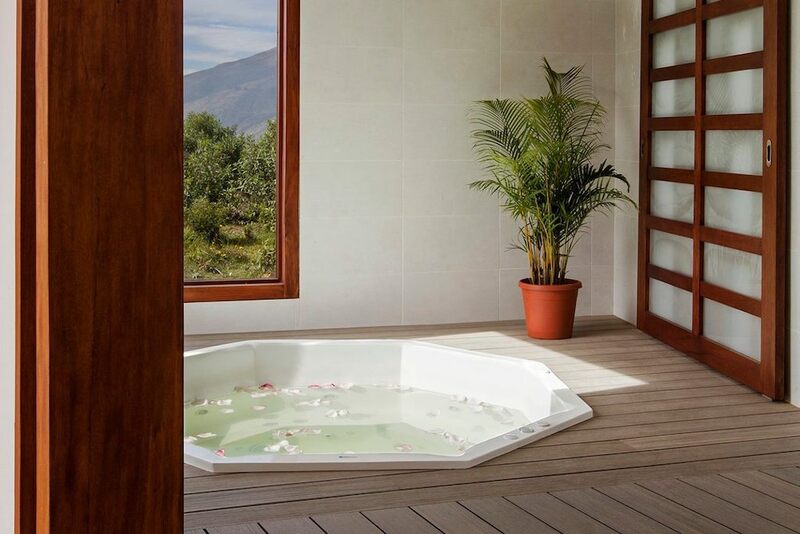 Ideal for moments of relaxation and contemplation. 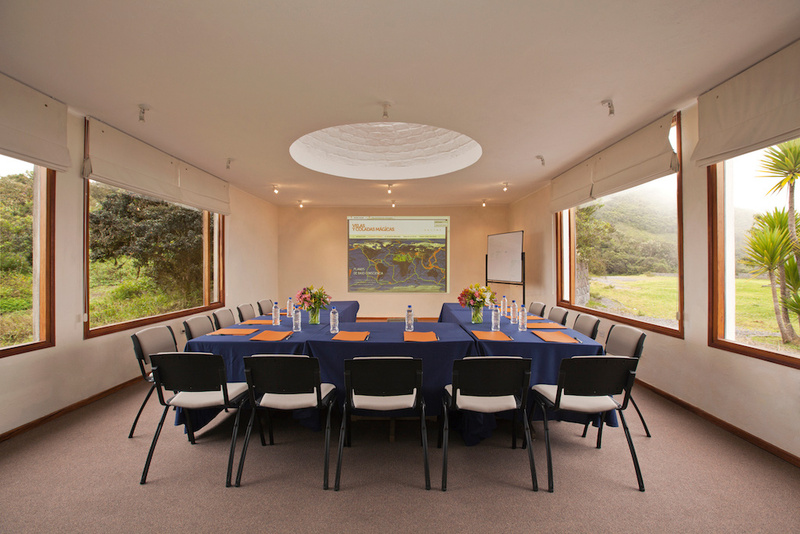 The magic space where El Crater Hotel is built, makes it ideal for workshops, seminars, weddings and all kinds of events. 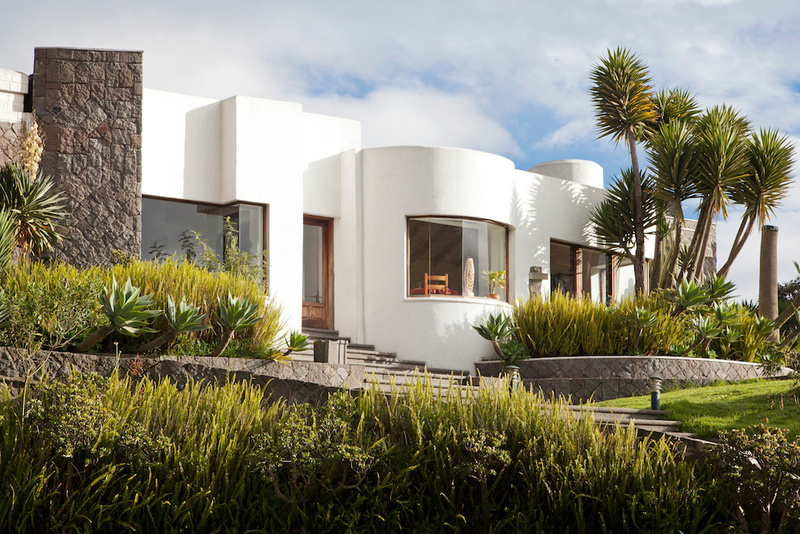 Surrounded by a wonderful landscape and with a warm and personalized service, the staff of El Crater ensures to create the ideal atmosphere that the event requires. 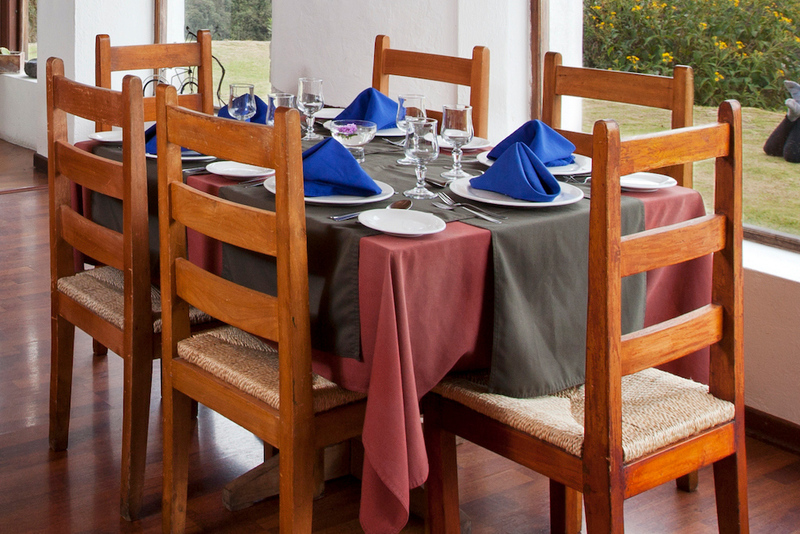 Thanks to its extensive grounds and excellent facilities, it is possible to use the interior spaces of the restaurant and conference center, as well as the beautiful gardens, to design the event according to the requirements and size of the group. 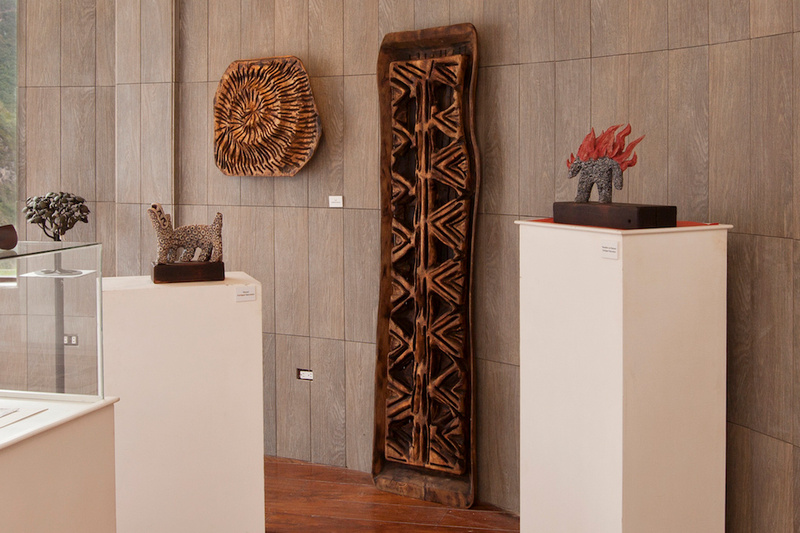 Magma Arte art gallery, offers an alternative space of plastic and visual art exhibition, of different themes and conceptions, from recognized Ecuadorian artists that come from different generations, previous and emerging. 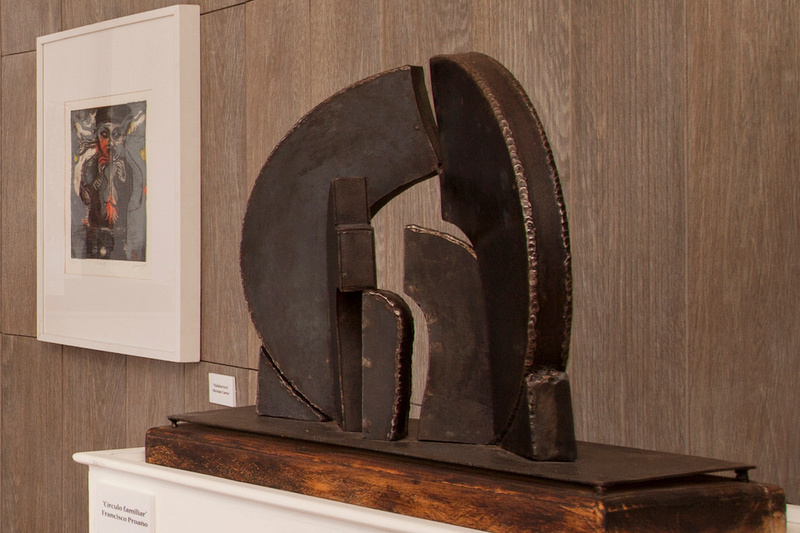 Visitors who look for beautiful natural spaces will find that there art and nature merge. They discover that the space is alive and appeals and calls not only to the senses but, through contemplation, to a conscious observation.